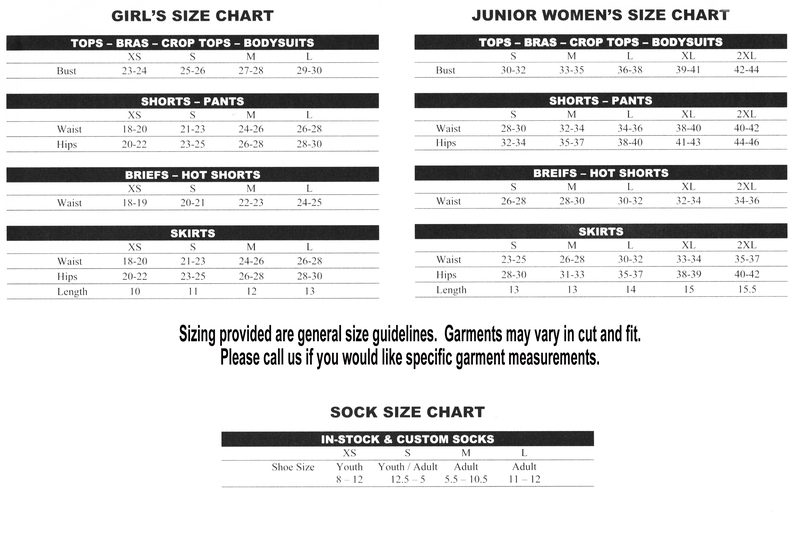 Size chart 90% Comfort Cotton/10% Spandex. Features a two color design with contrasting trim. Wick-away lining in front. 1" support band.